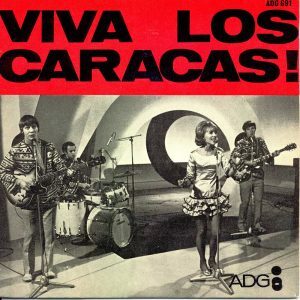 In 1968, Middle of the Road was known as Los Caracas. They were very popular the length and breadth of the UK, performing live at Supper Dances, Private Functions and Social Clubs of all types. 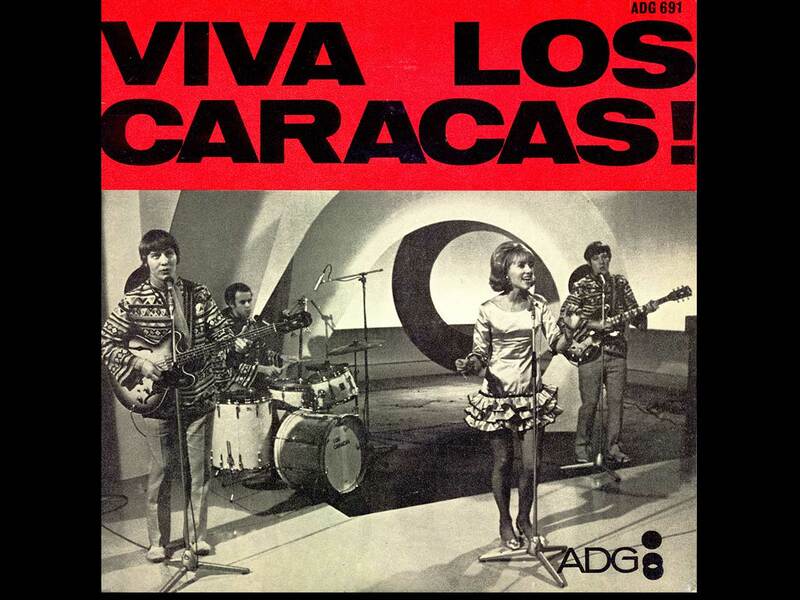 Their appearances on the TV programme, “Opportunity Knocks” hosted by Hughie Green, boosted their popularity to such an extent that they decided to release an EP entitled, “Viva Los Caracas”. The vinyl disc was available at all the venues where they were performing and acted as a souvenir of their show. 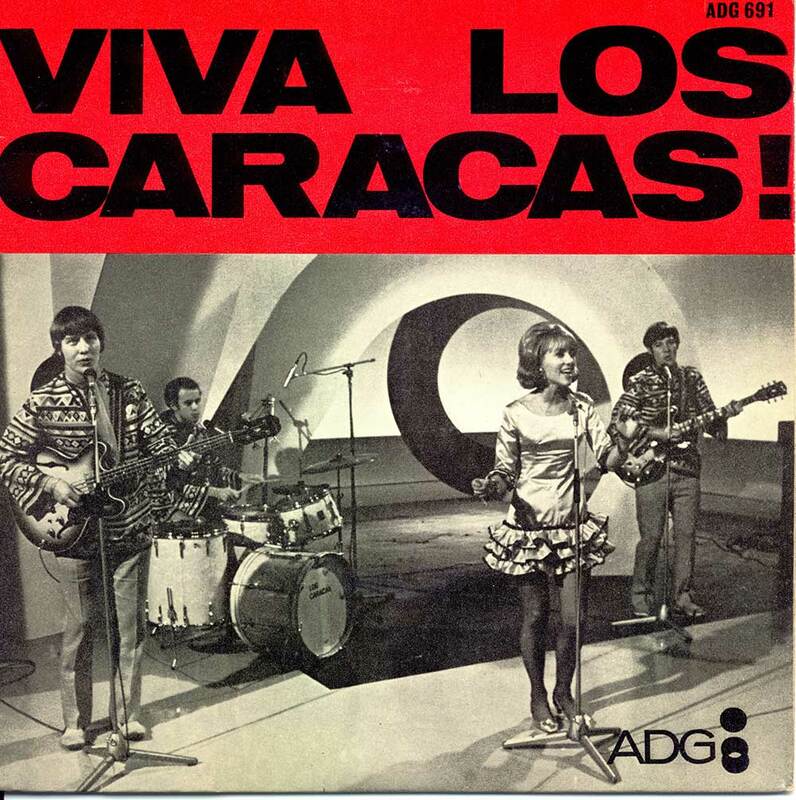 The 1968 EP Viva Los Caracas included their most popular Latin Songs. Three of these recordings were performed on the TV show and guaranteed them four appearances in the Autumn of 1968. 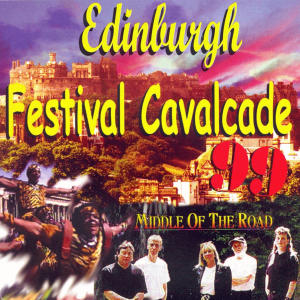 These tracks, digitally enhanced, are available from this site now.